Pure Platinum Party is now offering our "Green Screen" photo booth option, which is a green cloth used as a backdrop, so that our clients can substitute the green with a digital image they choose from the booths computer. 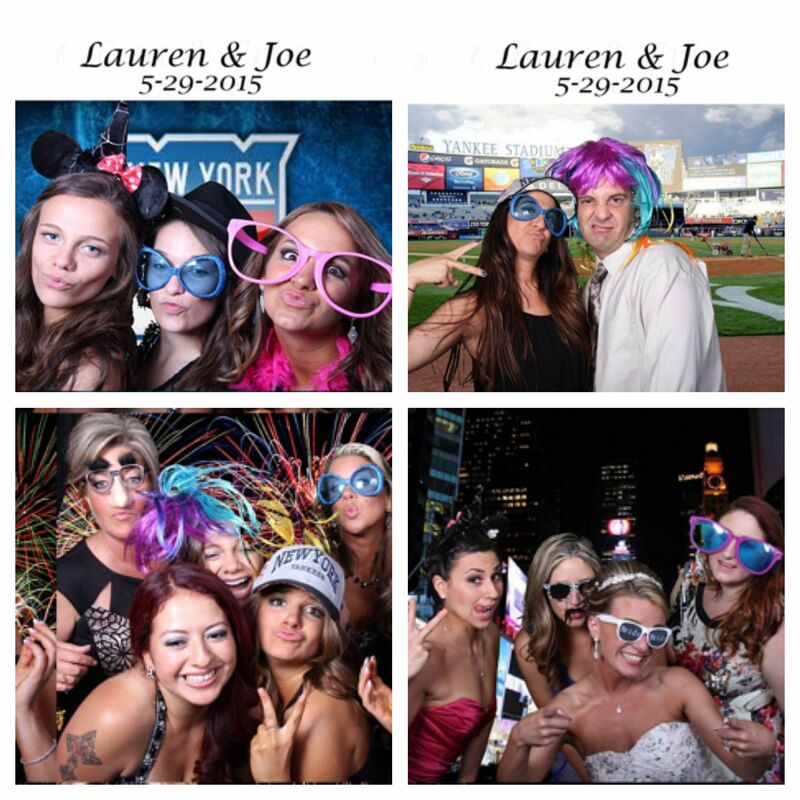 This is a very quick way for guests to all choose a background that fits them best! You can choose everywhere from a baseball field to the NYC Skyline!